France failed to secure further relief measures for its struggling livestock farmers at a meeting of European Union agriculture ministers on Monday (15 February), as it tries to contain protests sparked by persistent low prices. French dairy and meat farmers have been staging protests for weeks, blocking roads, dumping manure, straw and earth in front of public buildings and supermarkets. The growing crisis had prompted President Francois Hollande last week to promise tax cuts for farmers and to call for decisions at the EU farm minister meeting. France, the EU’s largest agricultural producer, had gone to Monday’s EU meeting with a set of proposals to regulate oversupply in the milk and pigmeat sectors, but the European Commission asked it to come back with new proposals. 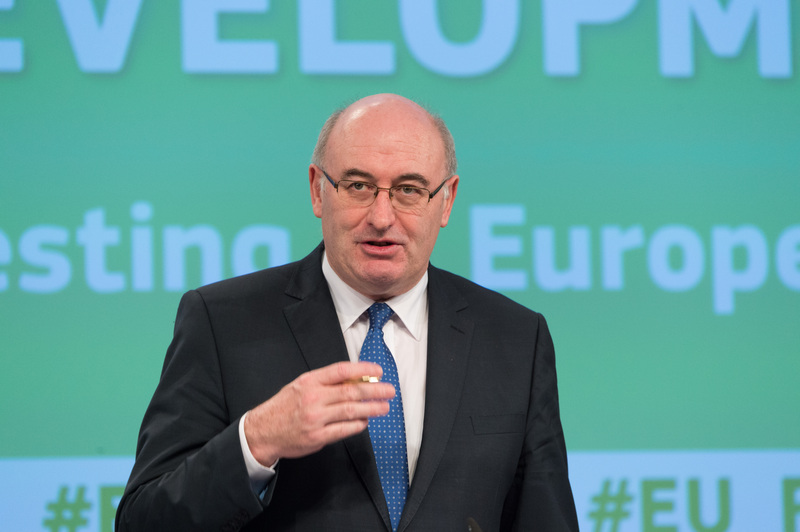 Agriculture Commissioner Phil Hogan will go to Paris on 25 February to meet French Prime Minister Manuel Valls and Agriculture Minister Stephane Le Foll to discuss these measures, ahead of the next meeting of EU farm ministers in mid-March. “We have several days to work on new solutions and convince all our partners and the Commission (…) to make proposals,” Le Foll told reporters after the meeting. France’s Prime Minister Manuel Valls challenged Europe over the agricultural crisis on Monday (8 February), as farmers stepped up their protests against low meat prices. EURACTIV France reports. France initially favoured lifting the price at which milk producers can sell into public storage but many member states were still at odds with that system, recalling times when it led to large stockpiles, he said. “The agreement that seems to be shaping up is that, to contain the rise in output, we need to innovate,” he said, adding that there were several potential tools, without detailing them. In its proposal to Monday’s meeting, France had suggested financial incentives for farmers who voluntarily reduce production when prices fall. 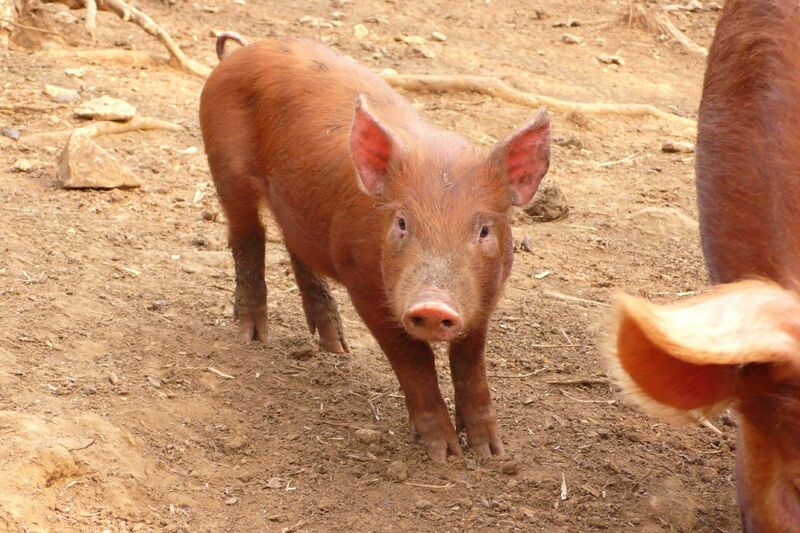 It also called for longer periods for EU-subsidised storage of pork and a lifting of Russia’s embargo on EU pork. Hogan said some of French proposals, such as using export credits and renewing efforts to get Russia to lift an embargo on pork, deserved consideration but would need EU-wide support. 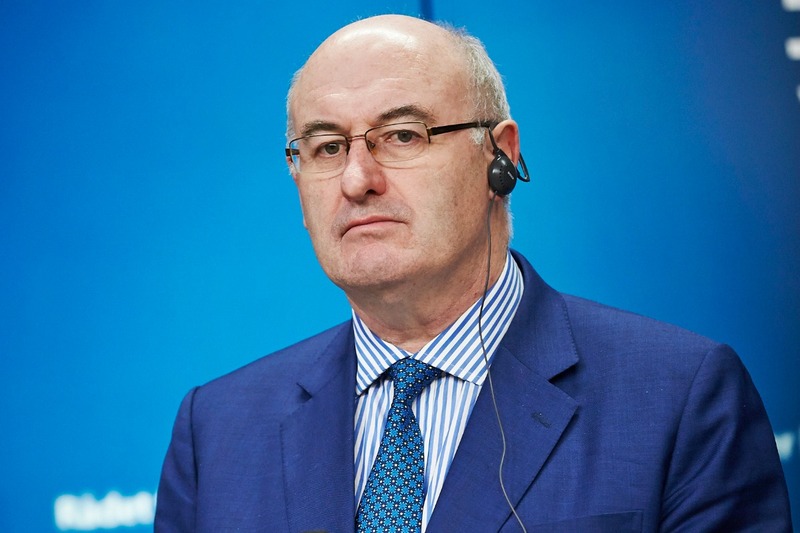 Collapsed milk prices, the China crisis and the Russian ban on imports all mean that Europe needs new markets, said European Commissioner for Agriculture Phil Hogan. He wants to form a group of experts that can plot a course out of the mire. He spoke with EURACTIV’s partner Tagesspiegel. Le Foll said he had the backing of countries including Germany and Spain for further support measures for farmers on top of a 500 million euro package granted last year. As it seeks to ease tensions with farmers before the politically important Paris farm show at the end of the month, the French government has also been warning supermarket retailers not to push prices down during annual negotiations with suppliers this month. Blood sucking farmers consumes most of the EU budget, If it needs to be subsidised they are doing it wrong or in the wrong job! What other industry would get away with such subsidies? CAP is keeping African & Caribbean countries impoverished because they can’t work for a living to pay their way against European Subsidy Junkies! Then to cap it all we have to send these same countries aid, cut the Farming subsidies & the aid budget will be cut too.